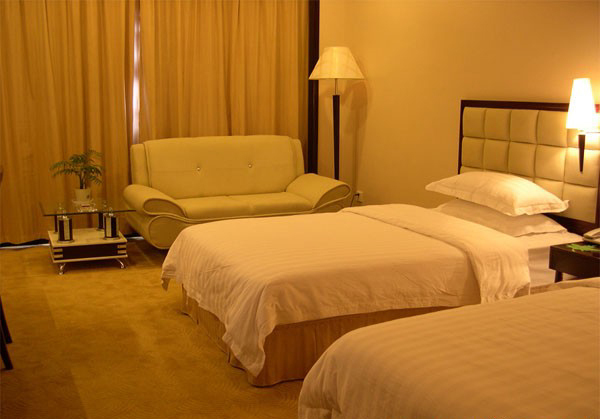 Lantian Hotel Zhangjiajie,Booking hotel in Hunan： fast， favorable and reassuring. 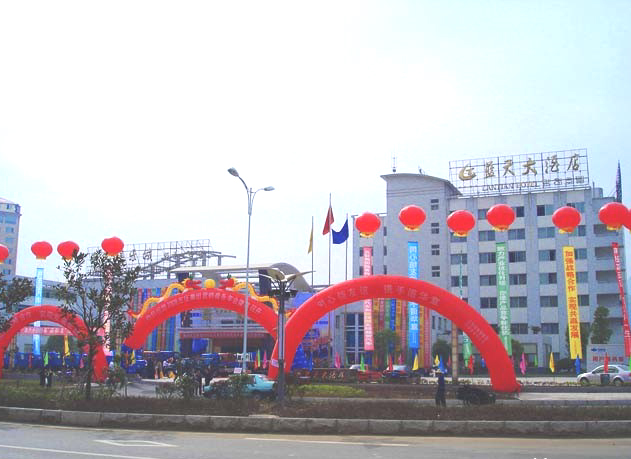 Address：Near Zhangjiajie Military Sub-areas, Chongwen Road, Zhangjiajie City. 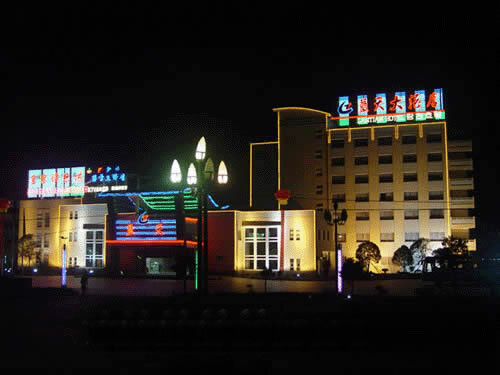 Surrounding ndscape：Old Courtyard, Tianmen Mountain, Tujia Folk Custom Park and Puguang Temple. 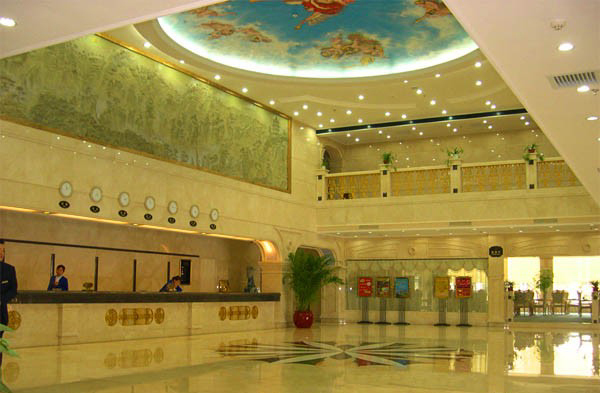 Zhangjiajie's Lantian Hotel (Zhangjiajie Lantian Dajiudian) is popular among tourists from home and abroad for its prime location, first-rate facilities and unique guestroom design. 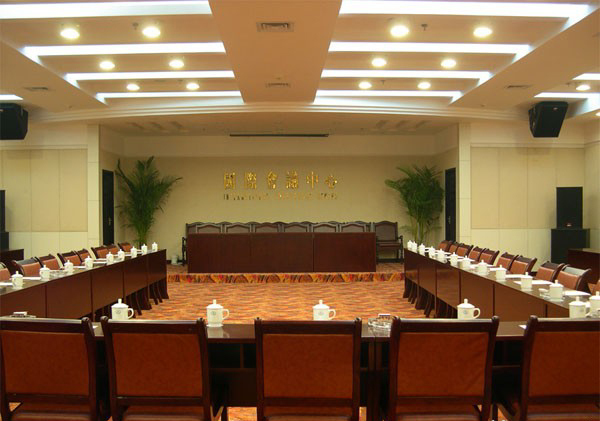 This Zhangjiajie hotel has received many Chinese government officials.